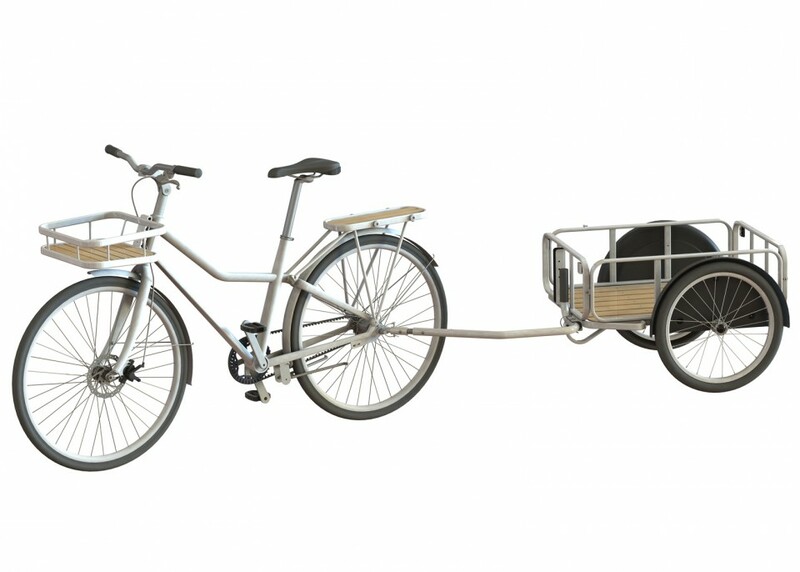 IKEA has announced a new lightweight bicycle with a rust-resistant chain, aluminum frame and low-maintenance construction all aimed to make it easier for more casual bicyclists to hop on and enjoy the ride. 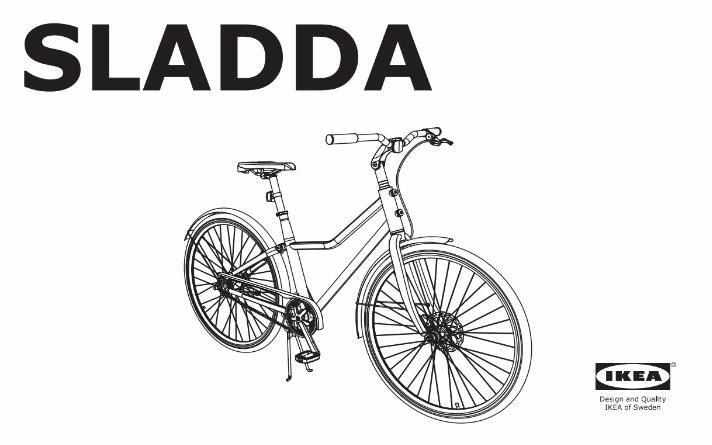 A joint project by Oskar Juhlin, Jan Puranen and Kristian Eke from Swedish studio Veryday Design, the easy-upkeep bike comes in a few basic models with a series of adjustable features. It is simple and unassuming at a glance, but aimed to be a go-to, easy-to-use object just like IKEA’s furniture and furnishing lines (just presumably more robust than some). 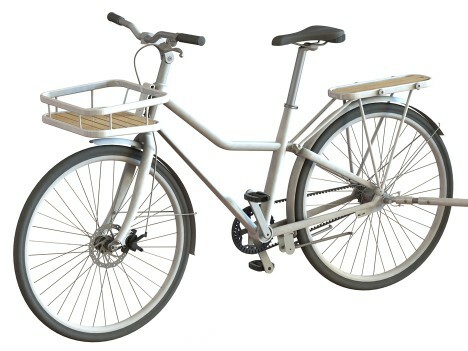 For many would-be bikers, the prospect of maintaining the bicycle itself is a barrier to entry that IKEA hopes to eliminate as a concern. 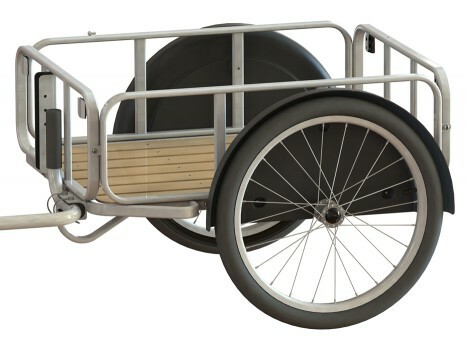 Bike racks, bags and a two-wheeled trailer can all be added via click-to-attach mechanisms to allow for easy adjustments. At $750 it won’t be the cheapest model on the market, but affordable for its quality.